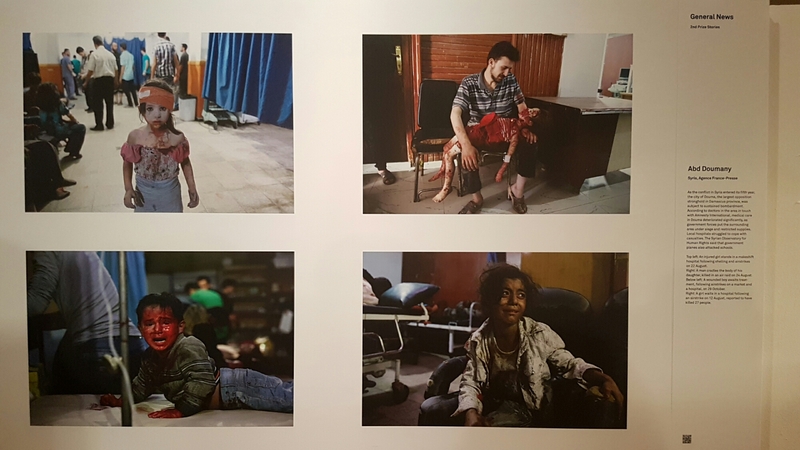 The photographs for First Prize Spot News (Richardson) and Second Prize General News (Doumany) are beautifully tragic, candid images of trauma and war. 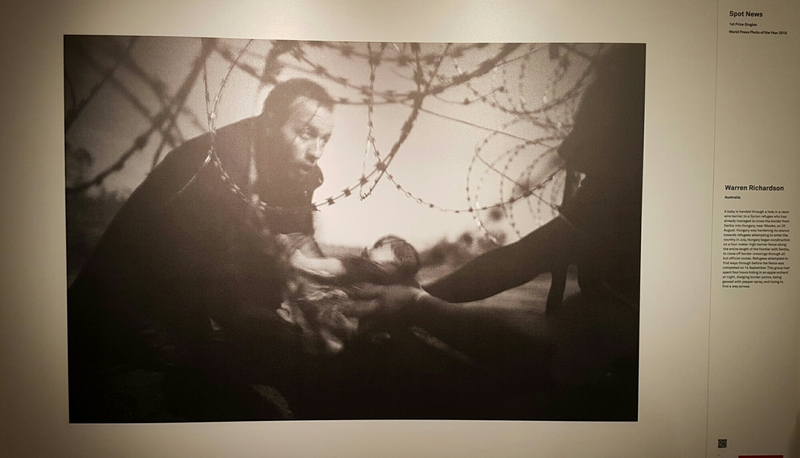 Mine weren’t the only eyes brimming and I was grateful for that jolt in me, because the artwork of an outstanding discrete press photography image should be to evoke feeling and connection, where the gluttony of general media saturation with life’s darker side can leave you feeling numb. Numbness is of course one of the symptoms of trauma, a protective move to defend against the horror of what is witnessed and cannot be easily taken in. 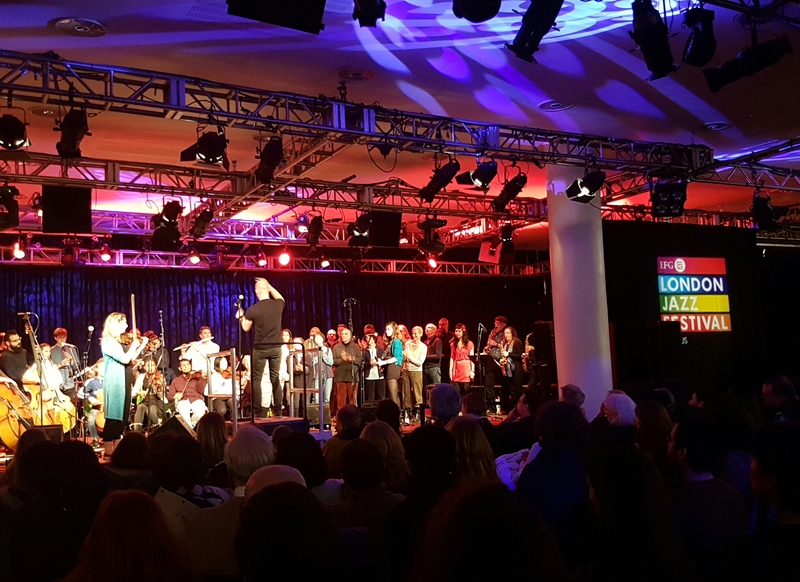 The dissonance of the Jazz chords playing in the Festival Hall after was apt.